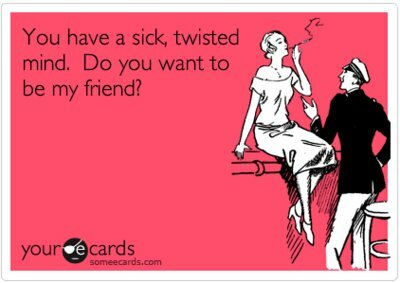 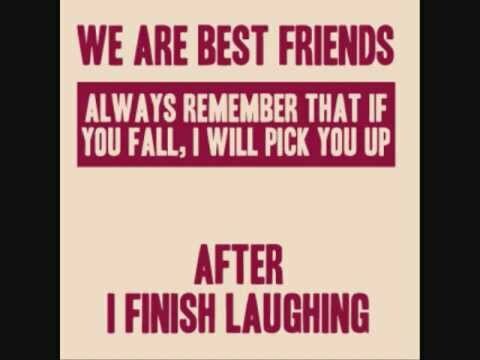 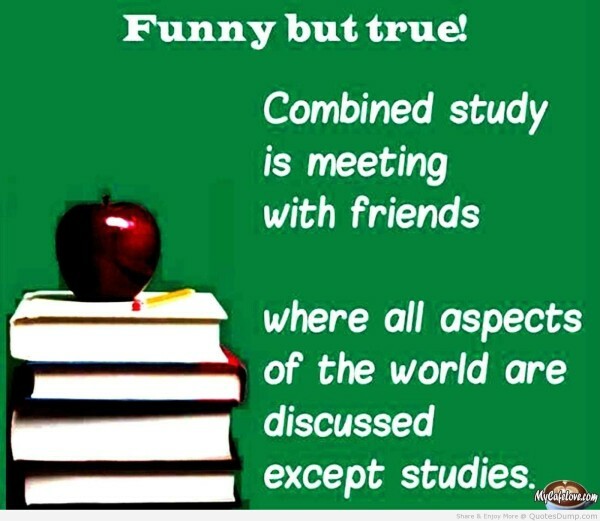 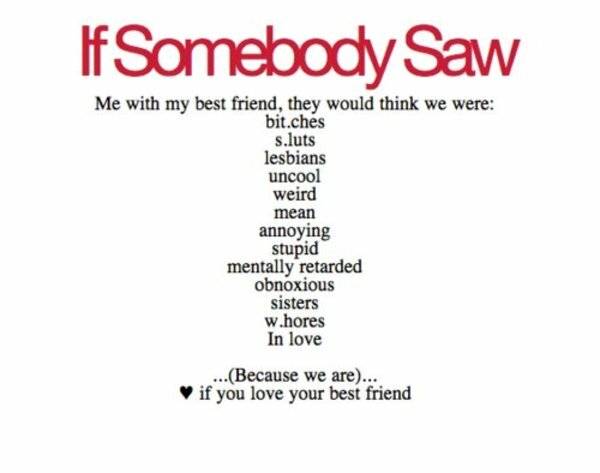 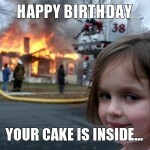 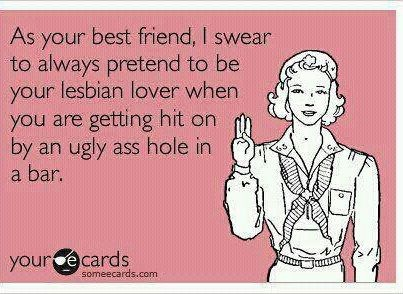 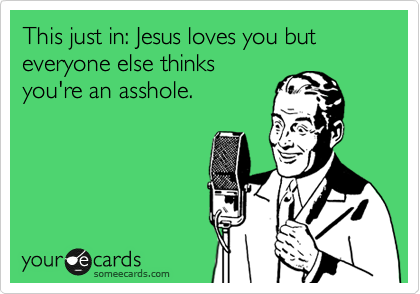 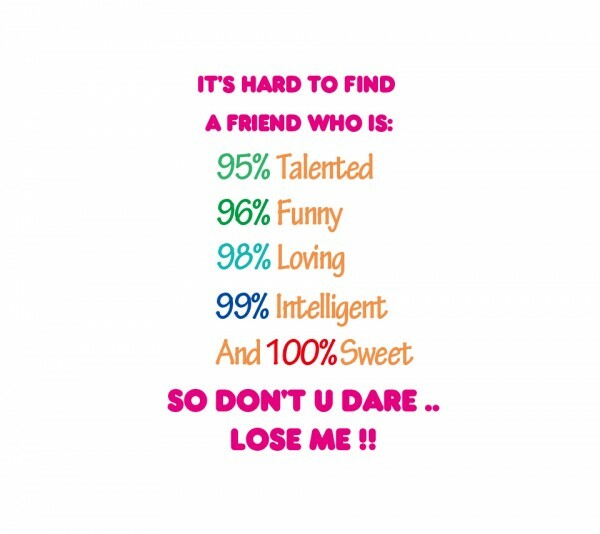 Looking for funny friendship quotes? 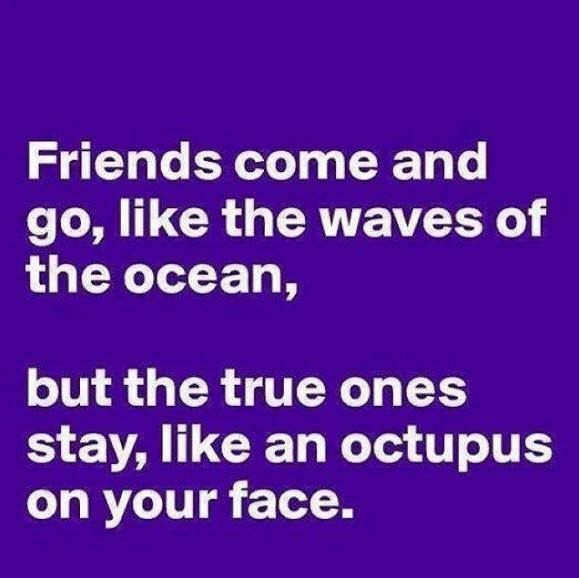 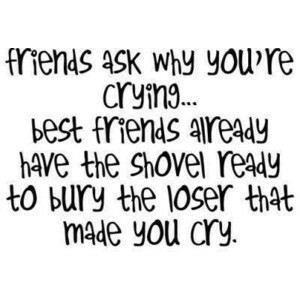 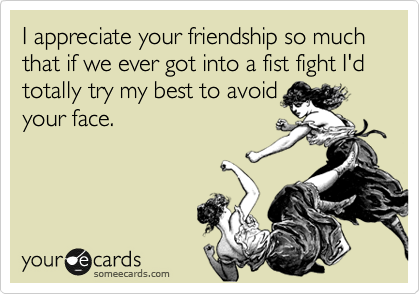 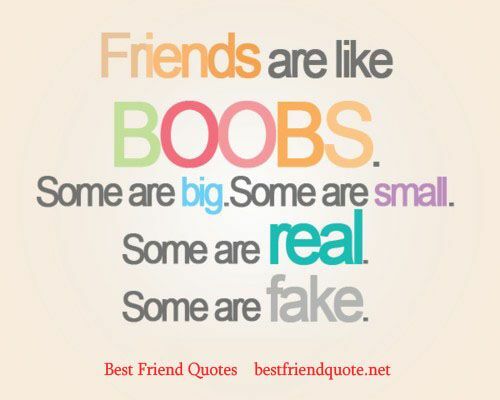 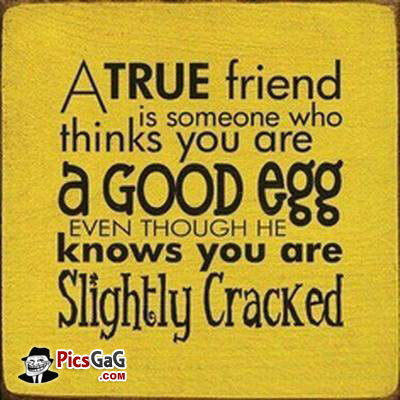 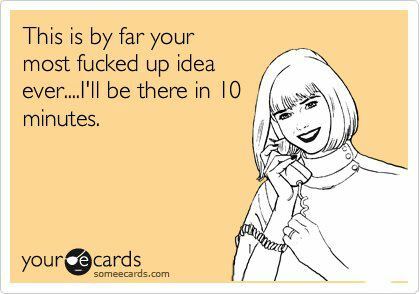 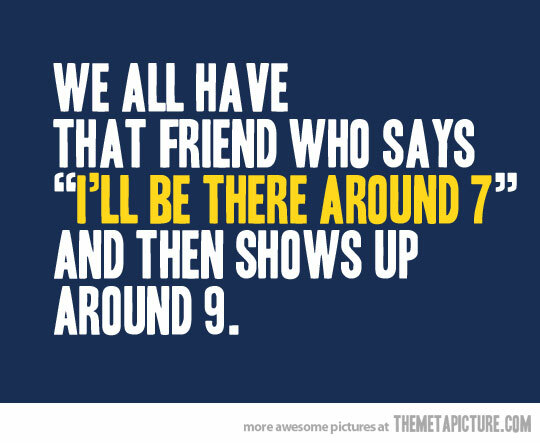 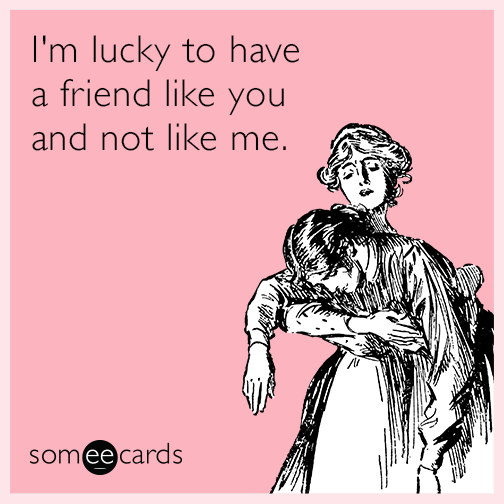 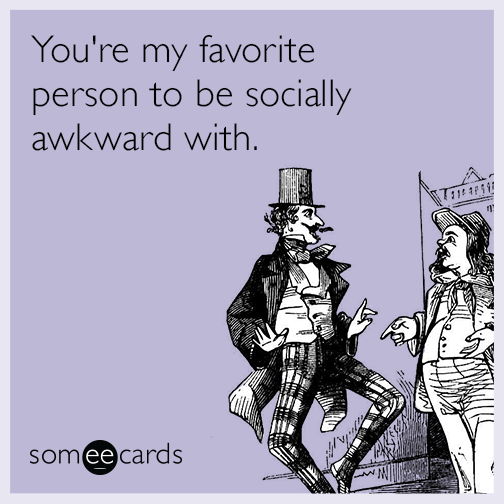 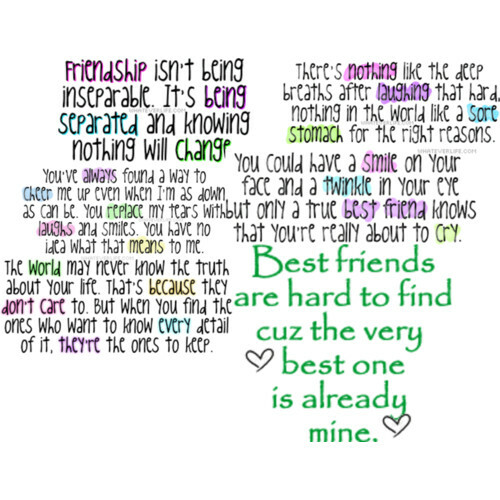 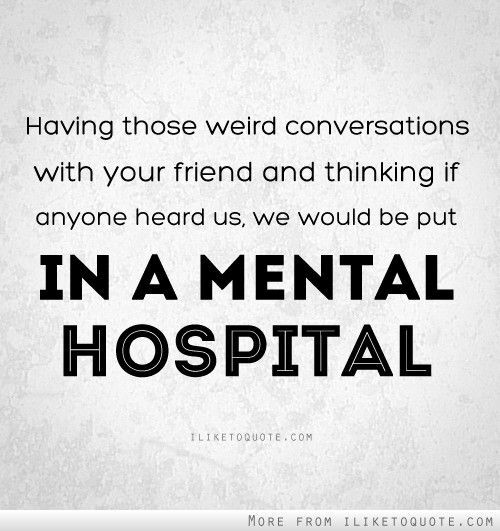 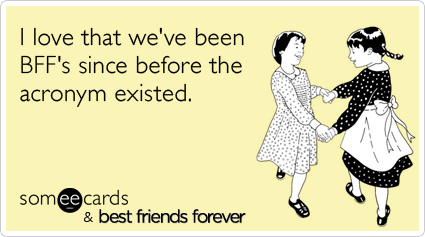 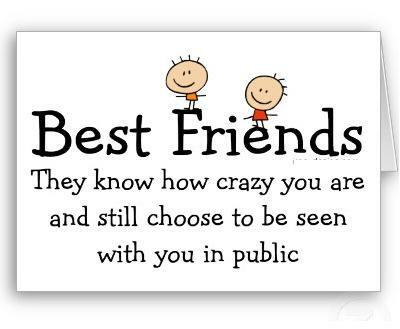 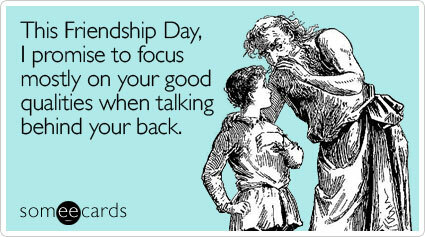 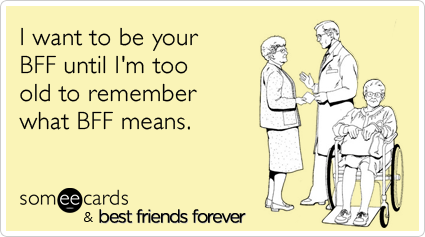 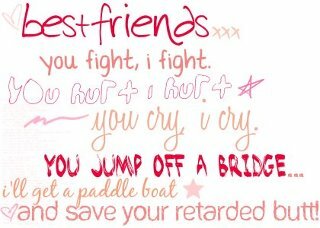 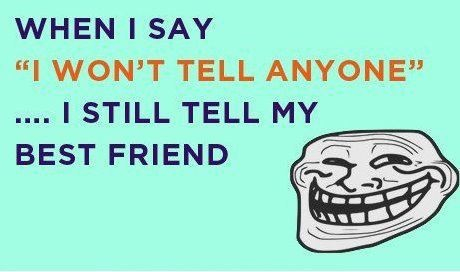 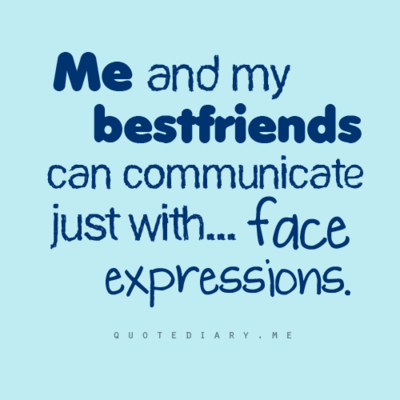 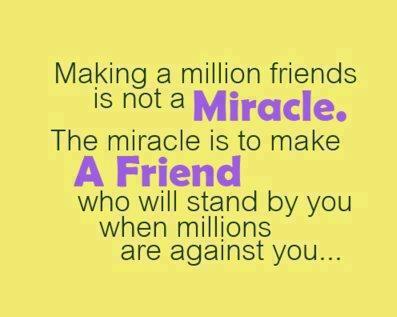 Than stop searching and check out our collection of best funny quotes about friends. 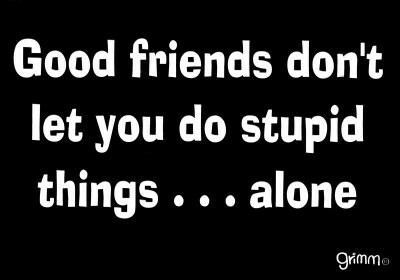 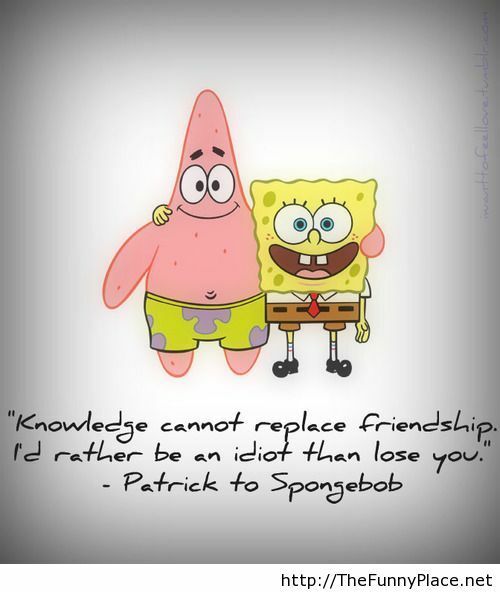 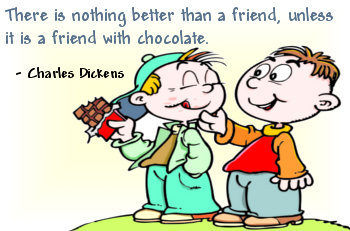 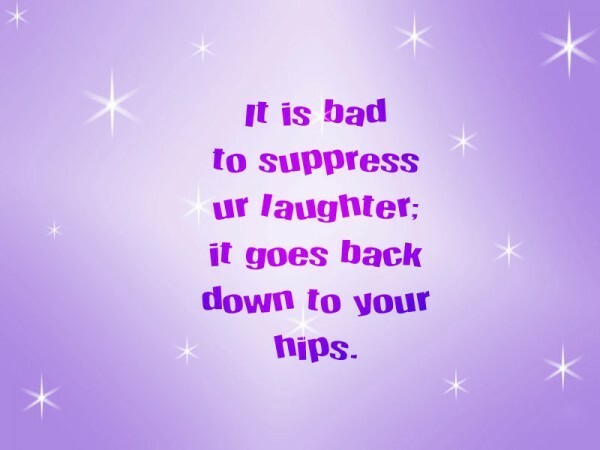 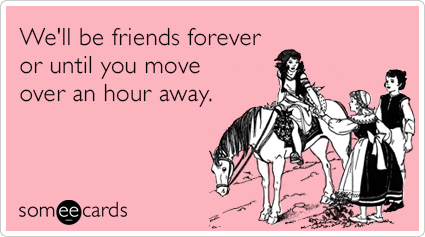 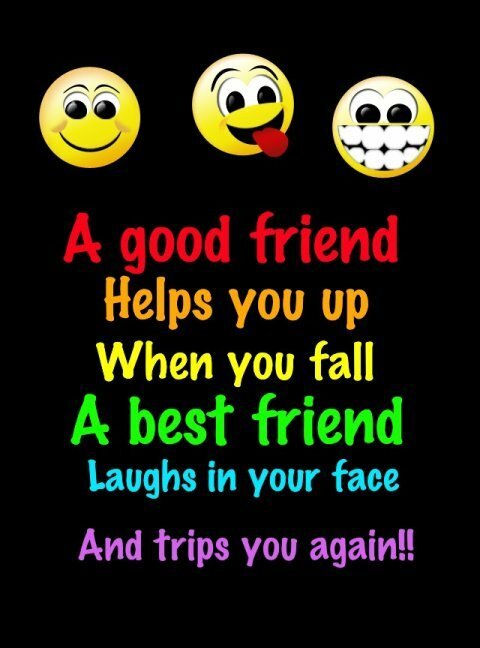 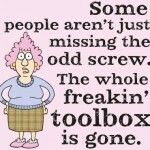 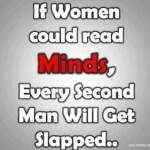 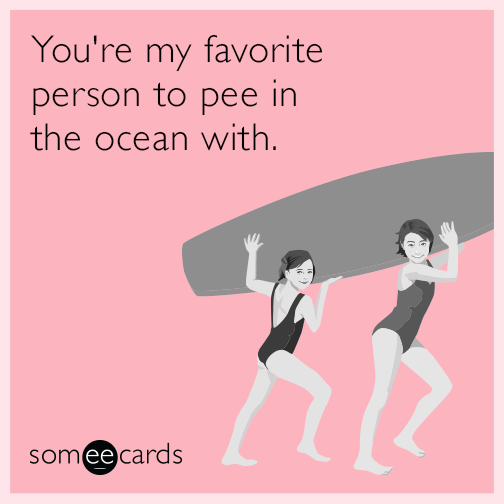 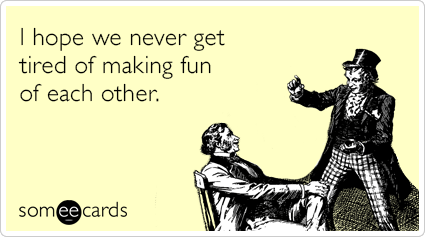 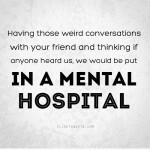 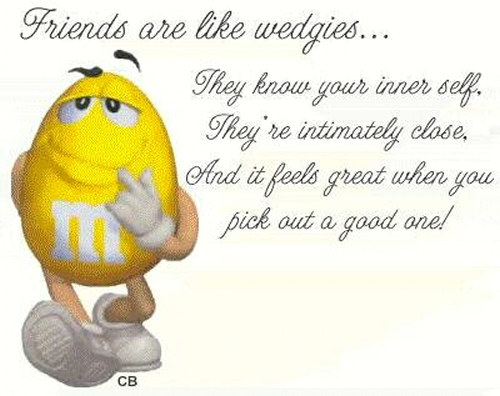 These funny sayings about friends and friendship are guarantee to make you laugh out loud.